‘An Actor Prepares’ to be released August 31, 2018! 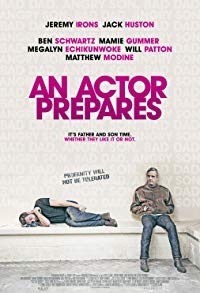 ‘An Actor Prepares’ will be in theaters and VOD on August 31st. It was so much fun writing the score for this little comedy. Congrats to everyone involved! !